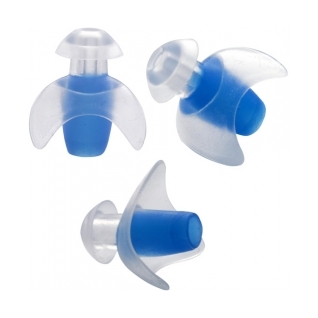 The Arena Ergo Earplugs is comfortable to wear! Don't forget to browse the many other quality Arena products available at Swim2000! Product received was what I expected; good quality, fit and value. easy to use and they work!